The red kite is almost entirely restricted to Europe. In Britain it is present throughout the year, whilst the majority of birds in central Europe move south to spend the winter in Iberia. The history of the British population is well known. Formerly a common and widespread bird, it was extinct in England and Scotland by 1900, and only a remnant population survived in central Wales. 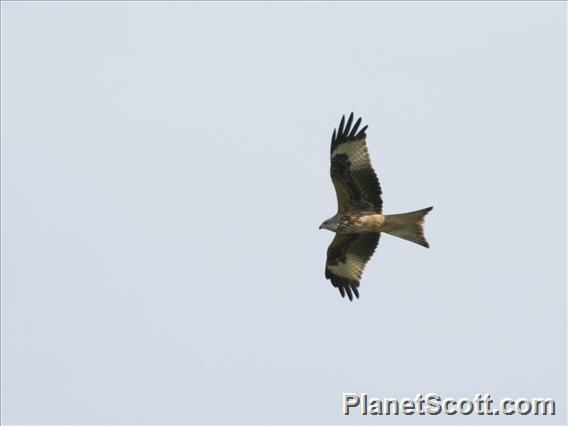 Today, the range of the red kite is expanding in the UK. Successful re-introductions have allowed the bird to re-colonise several parts of its former range and numbers are now increasing in several areas of England and Scotland.